Wolf is a contemporary drama set in the wilderness of northern Scandinavia on the border between Sweden and Norway; a wildlife story where the conditions of survival are no longer compatible with the laws of modern society. Two men are driving the herd. 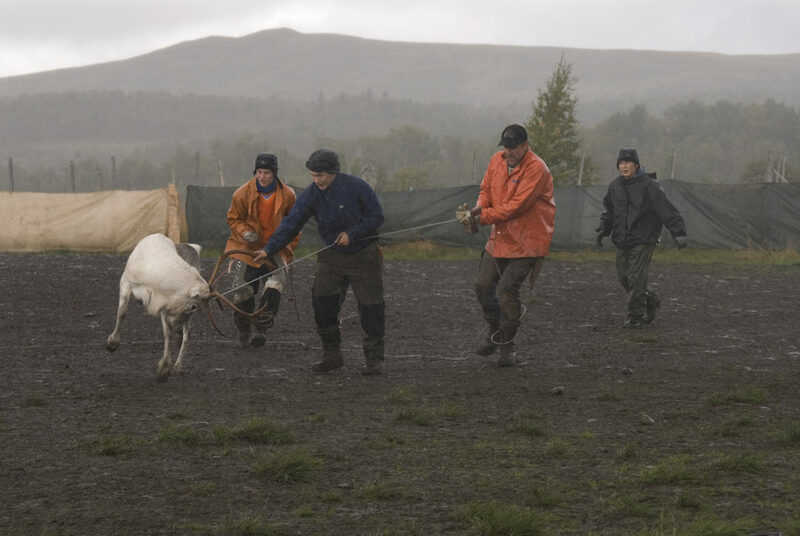 The older one, Klemens (Peter Stormare), is a reindeer herder from a long line of nomadic Sámi; a man clinging to a threatened way of life. The younger man, Nila (Robin Lundberg), is his nephew. He shares his Uncle’s passion for a free life and defies his family to follow in his uncle’s footsteps. Their herd is small and vulnerable. After their herd is attacked by a wolf, the authorities discover the remains of the endangered species and an investigation follows. All the evidence points to the Sami, and Klemens is the main suspect. 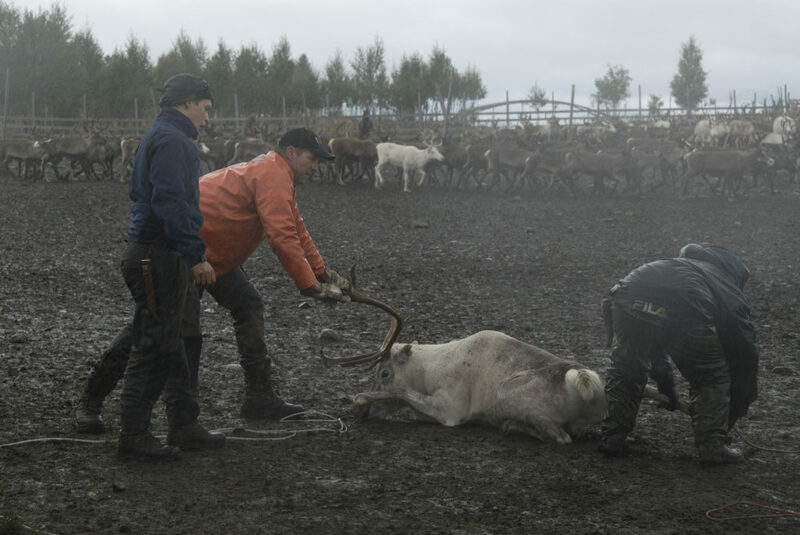 He becomes a symbol for traditional Sami values in a conflict with the demands of modern life. It is a clash between wildlife protection and the right to defend oneself, one’s herd and ultimately ones heritage.